Fill in your details below and we will let you know within 24 hours if we can get Hilarious: (Cards Against South Africa) to you with haste! 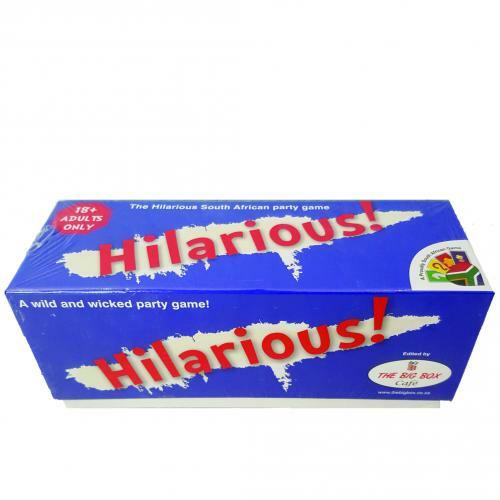 The unofficial, unaffiliated crowd-created South African version of "Cards Against Humanity." The same old game you know and love, made even more lekker.... now called "Hilarious"
Just don't play the race card.